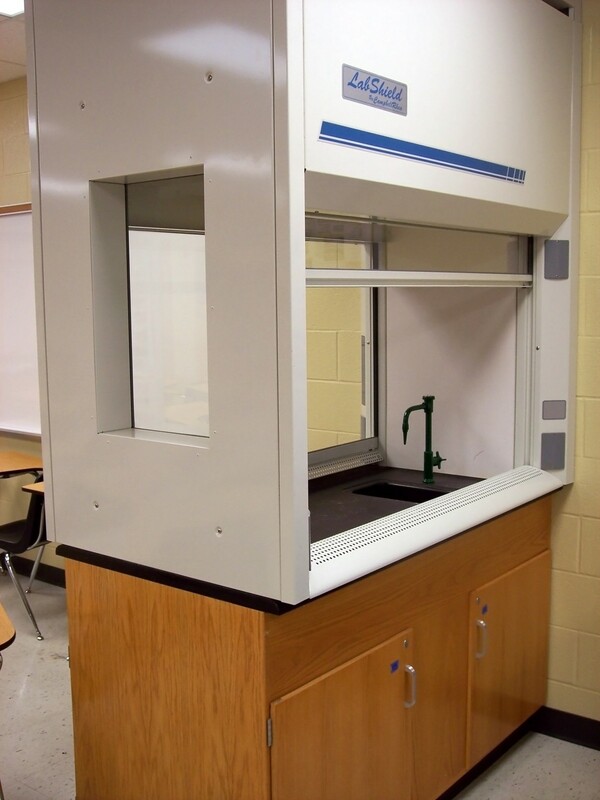 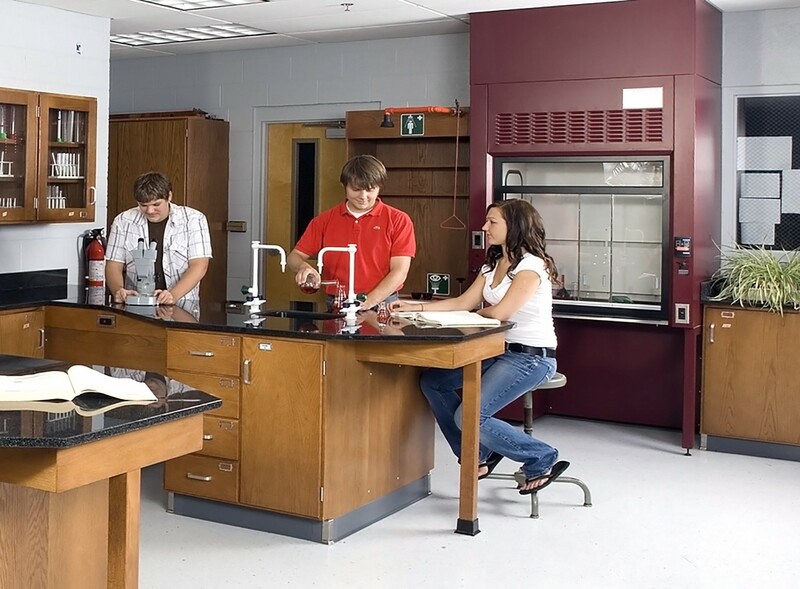 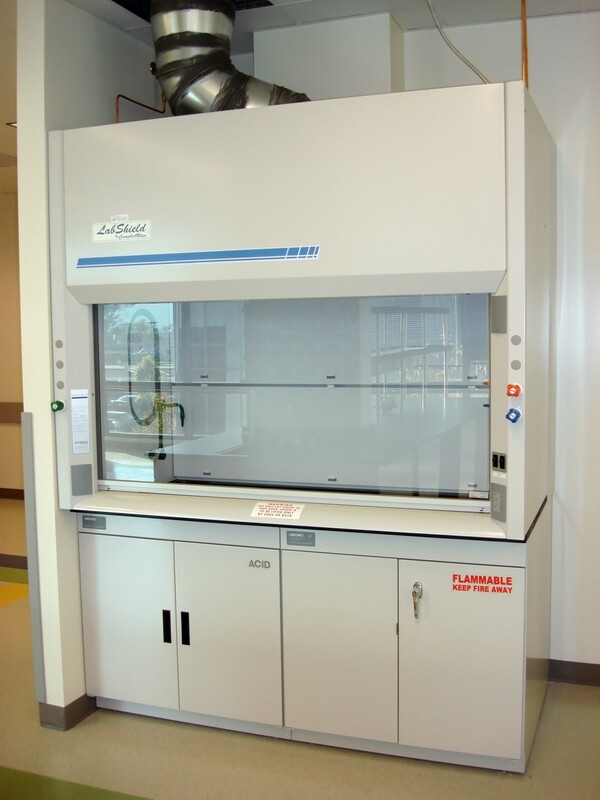 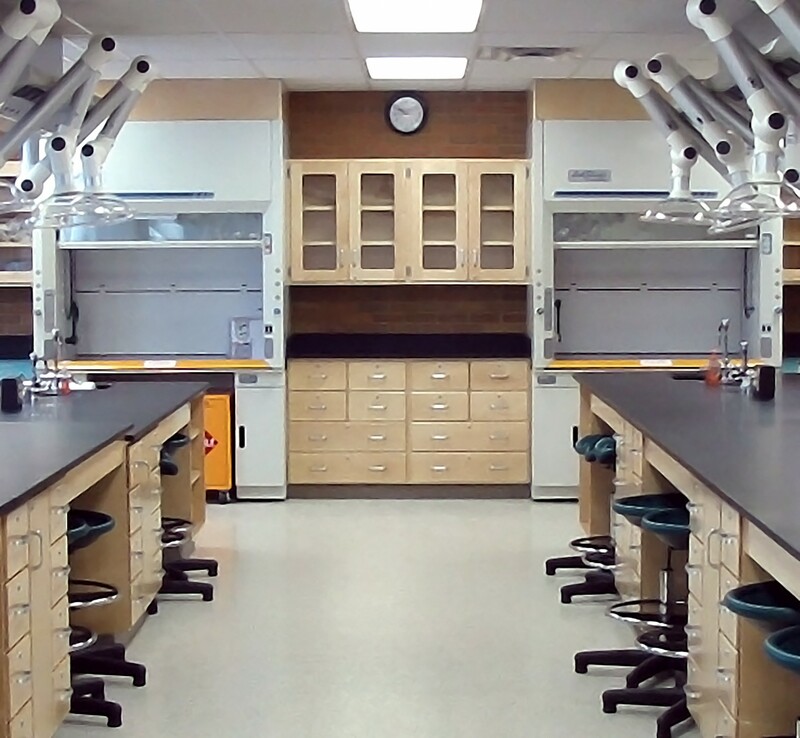 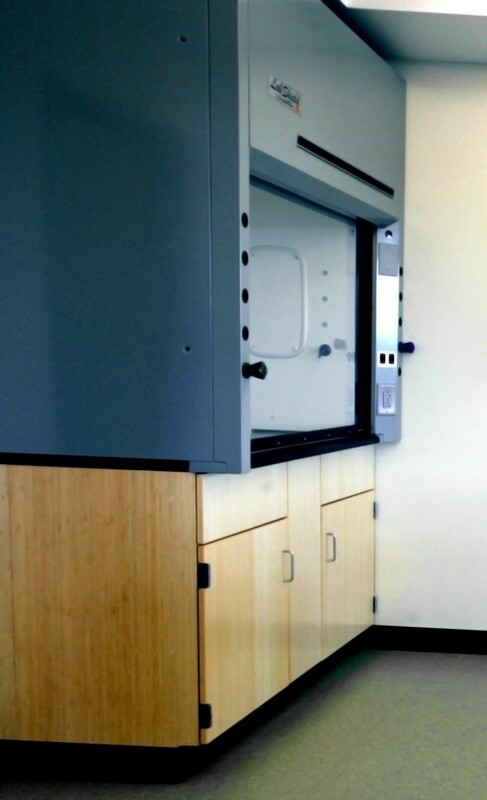 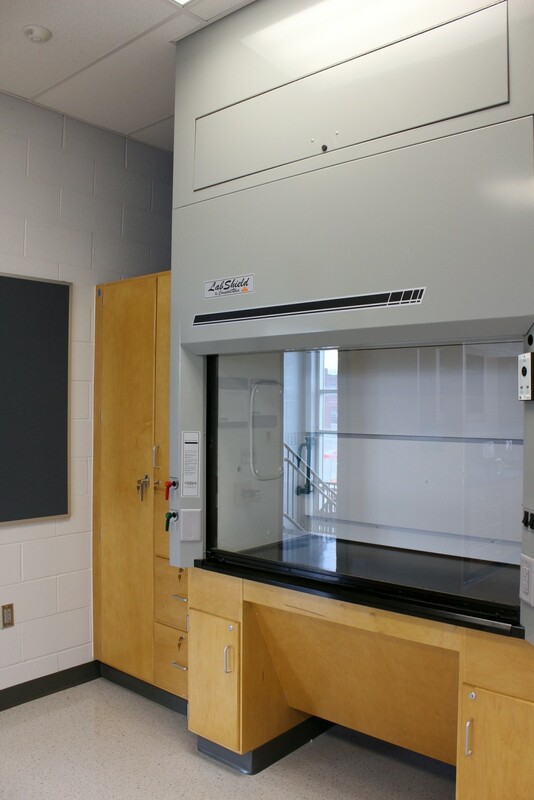 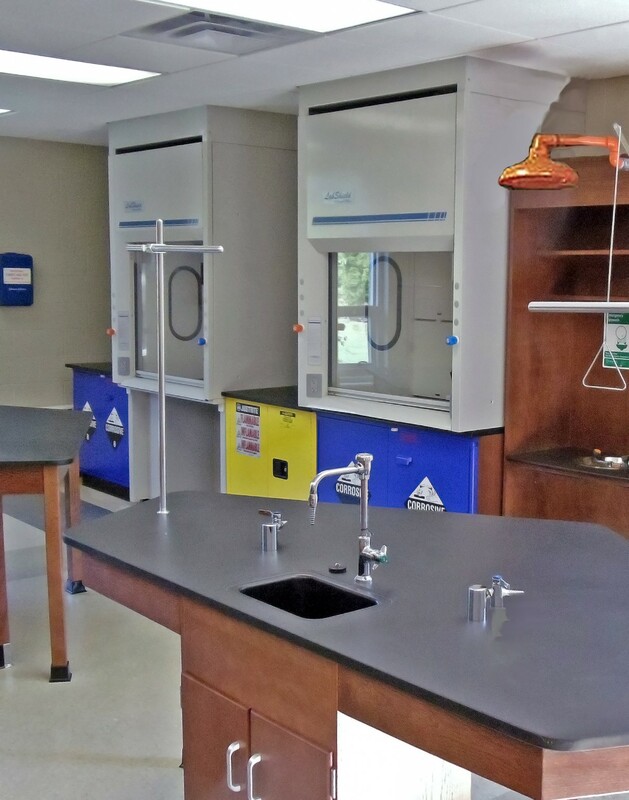 CampbellRhea LabShield Fume Hoods are offered in standard by-pass, ADA and pass through benchtop styles. 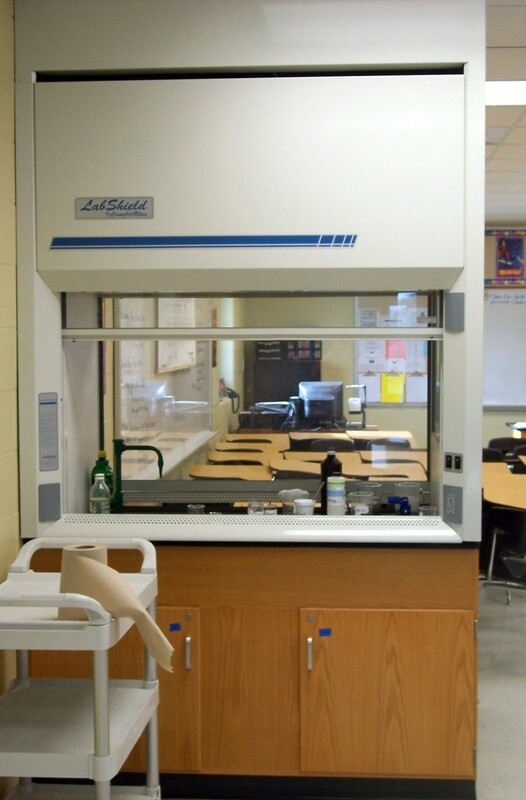 Digital or LED airflow monitor for mounting on the upper right side. 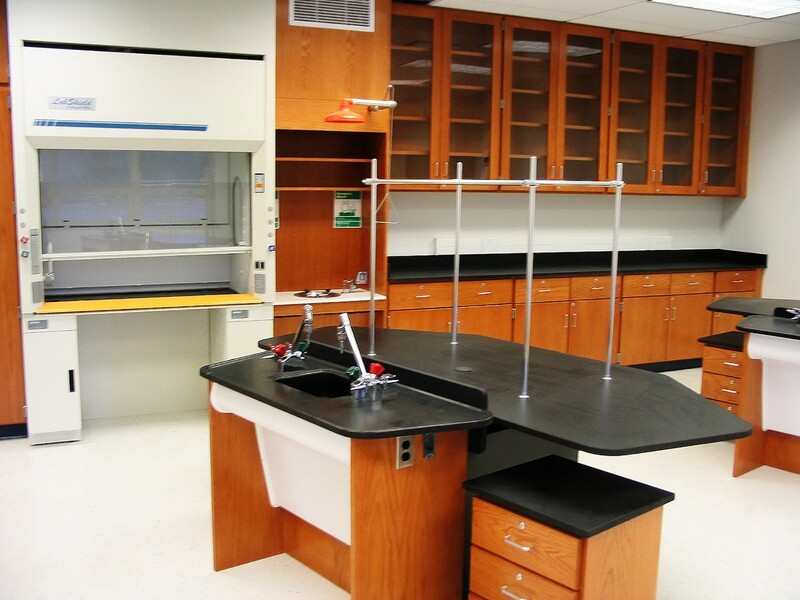 Sash stop to restrict the sash opening height.